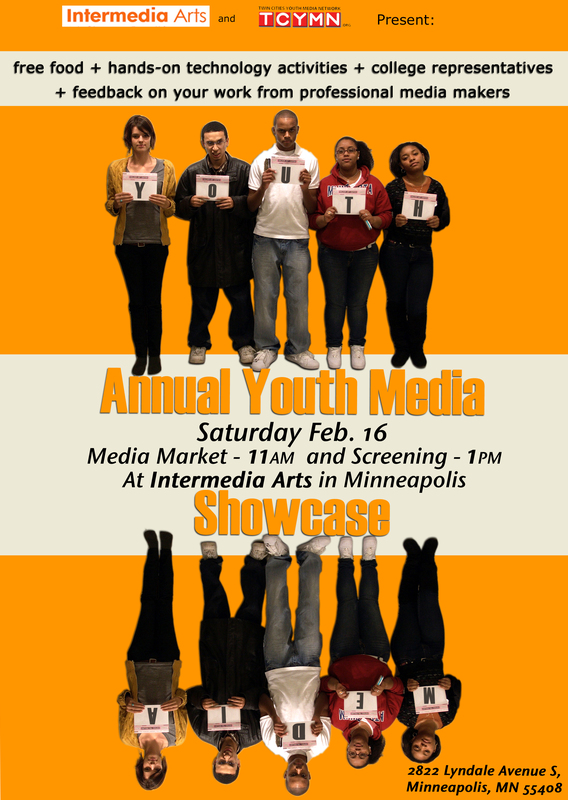 TCYMN Youth Media Market & Screening: Feb. 16 @ Intermedia Arts! I would like to reach out to TCYMN Youth and see how we could partner in creating awareness of an preventing youth – set fires. We have worked with ECHO and Anoka County Cable Television in the past. I thought Youth Firesetting Prevention would be an interesting topic for a documentary subject for and by youth. Below is a link to what we did with Anoka County, and it will give you more information about what the State Fire Marshal Division is doing with local prevention and intervention teams. Next Next post: Apply to be a part of SPNN’s Youth Intern Program!